We adjusted the calculation for Global Smash Power. 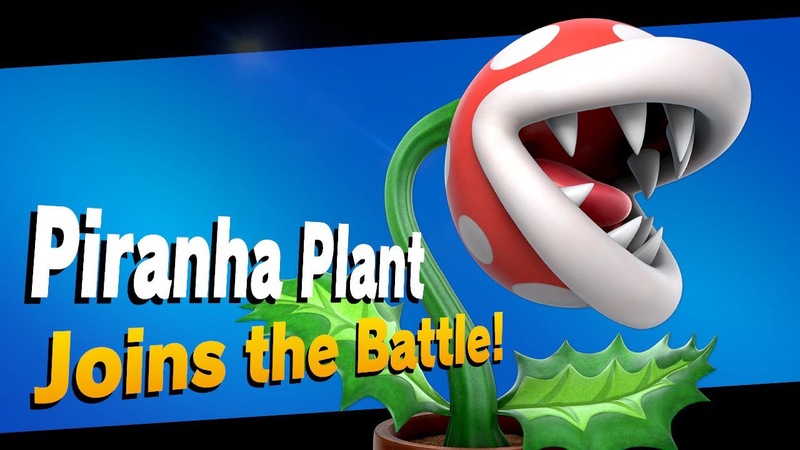 Added the DLC fighter Piranha Plant. Fixed the issue where the KO score included your teammates’ KOs when Team Attack was On. Specific fighter adjustments are detailed here. Tags: new update, news, Nintendo Switch, Nintendo Switch Online, patch notes, piranha, Piranha Plant, Smash Bros, Super Smash Bros Ultimate, Super Smash Bros.
Categorised in: News, Nintendo, Nintendo Switch, Nintendo Switch Online, Super Smash Bros Ultimate, Super Smash Bros.